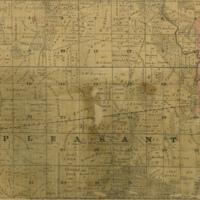 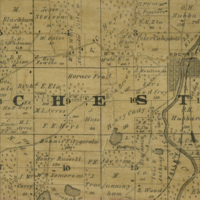 This 1858 map of Racine County, Wisconsin, shows land ownership and acreages, the township and range grid, towns, cities and villages, roads, railroads, schools, mills, churches, cemeteries, residences, marshes, timber lots, and lakes and streams. 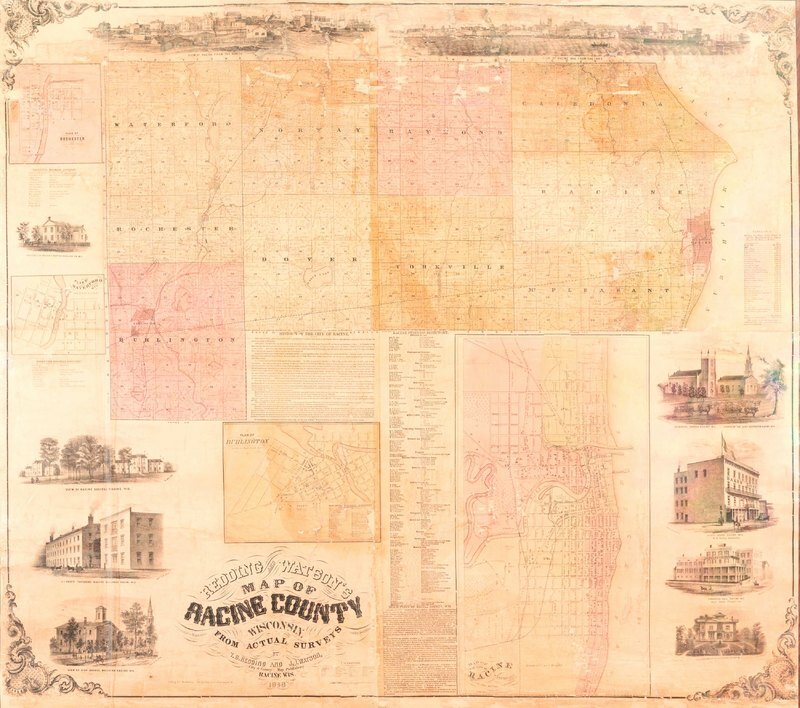 Text provides a description of the county and a history of the city of Racine and illustrations depict buildings in Racine. 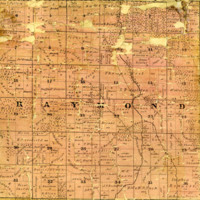 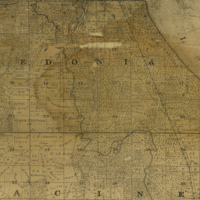 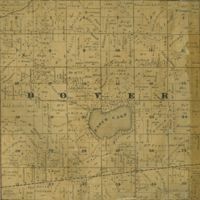 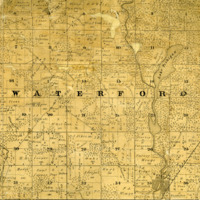 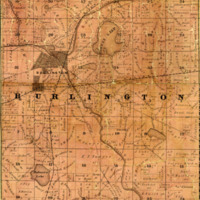 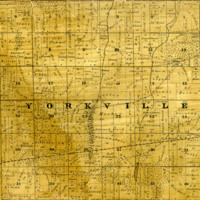 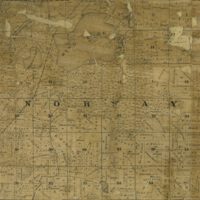 Inset maps and business directories are provided for Racine, Rochester, Burlington, and Waterford and a table lists the value of manufactures in Racine for 1855.